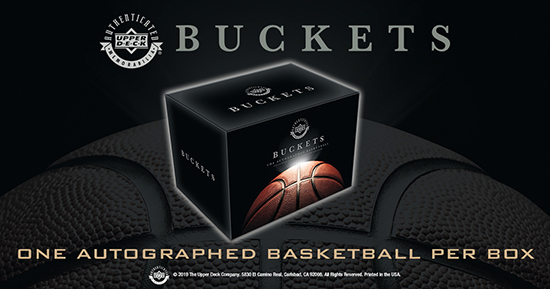 Upper Deck Authenticated is pleased to have released Buckets, a blind box that contains one autographed basketball per box! 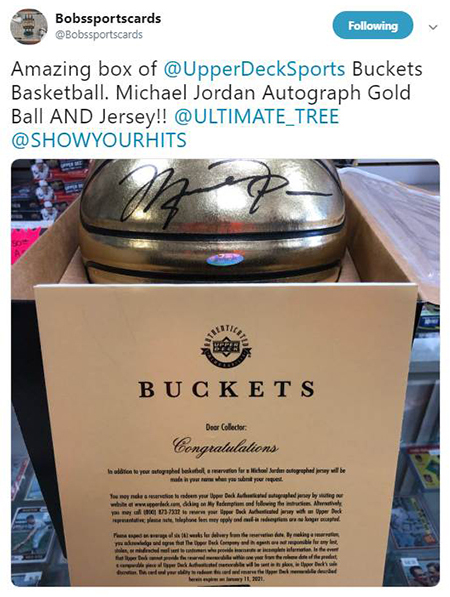 This product was available ONLY to Upper Deck Certified Diamond Dealers who attended the company’s annual Certified Diamond Dealer Conference. 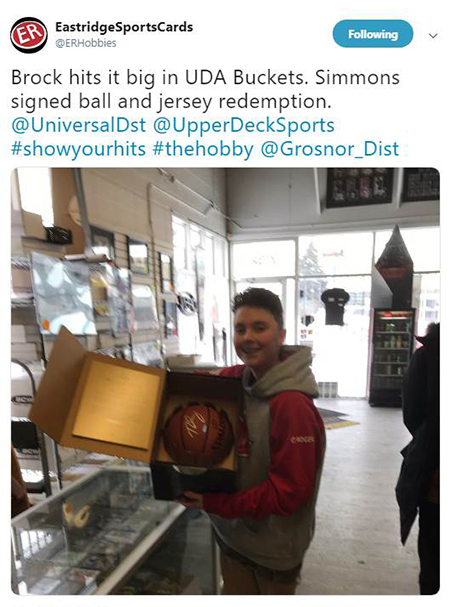 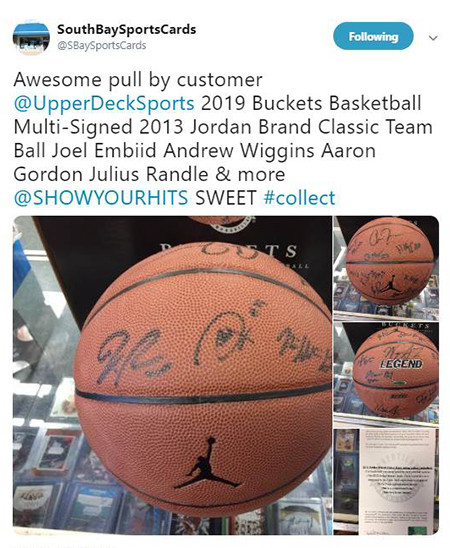 With an extremely limited production run and the chance to score autographed basketballs from athletes like Michael Jordan, Ben Simmons, and LeBron James, these boxes have been in high demand. 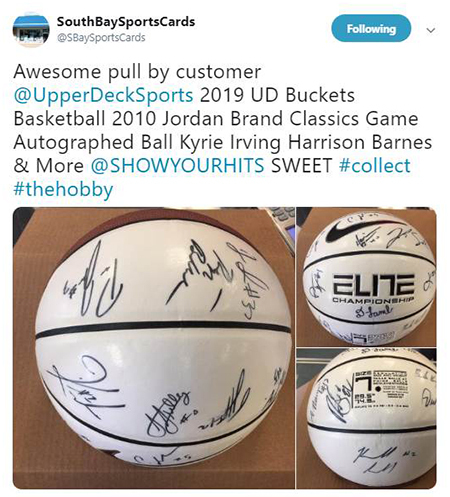 As if Buckets isn’t already compelling enough, lucky collectors will also have the chance to score limited edition and inscribed basketballs! 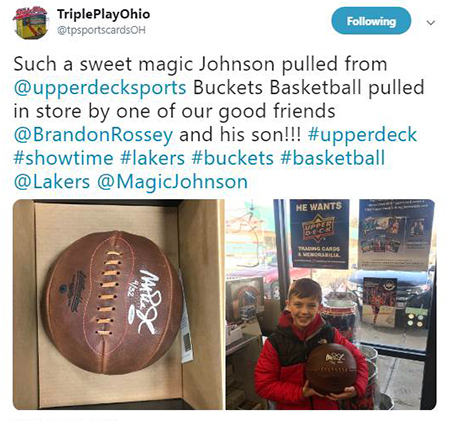 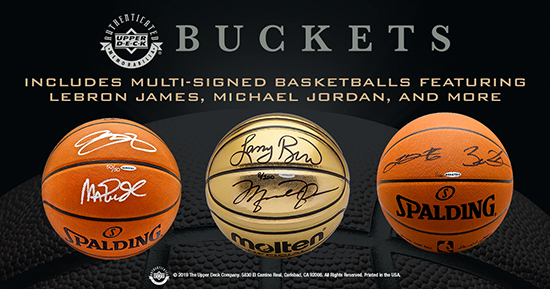 And it doesn’t stop there—the product also includes multi-signed basketballs featuring a variety of signatures from legends and current stars like Michael Jordan, LeBron James, and more. 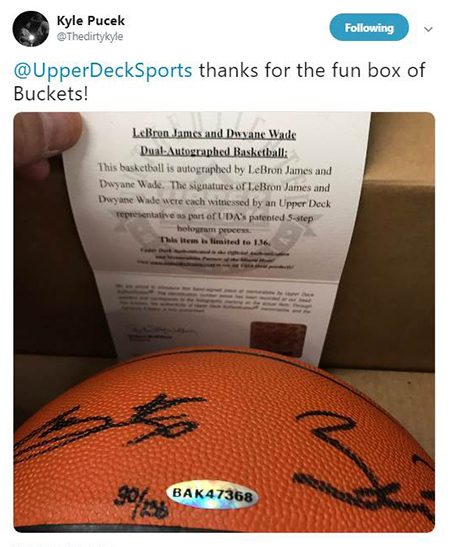 Undoubtedly, Buckets’ most captivating feature is the bonus boxes that include a signed basketball AND signed jersey of the same athlete! 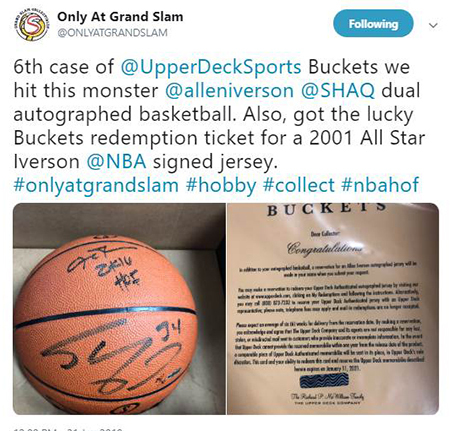 These boxes will showcase memorabilia from Upper Deck spokesmen including Michael Jordan, LeBron James, Ben Simmons and many other current stars and legends. 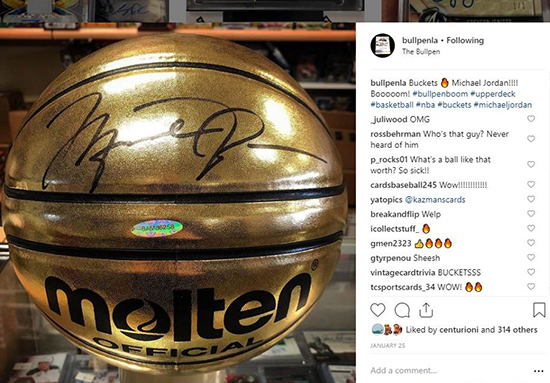 This coveted product is almost gone at retailers who carried it. 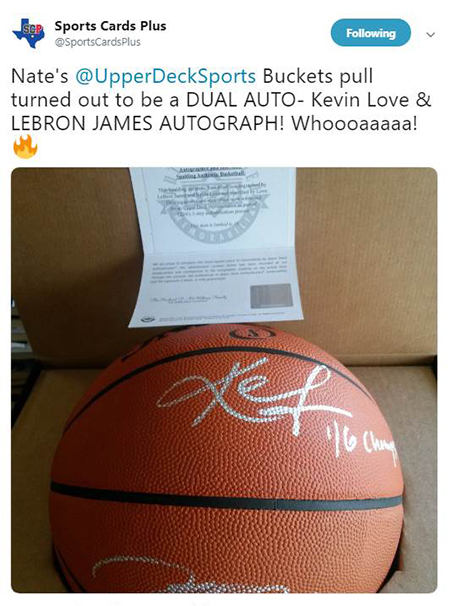 Grab your box today while you still can! 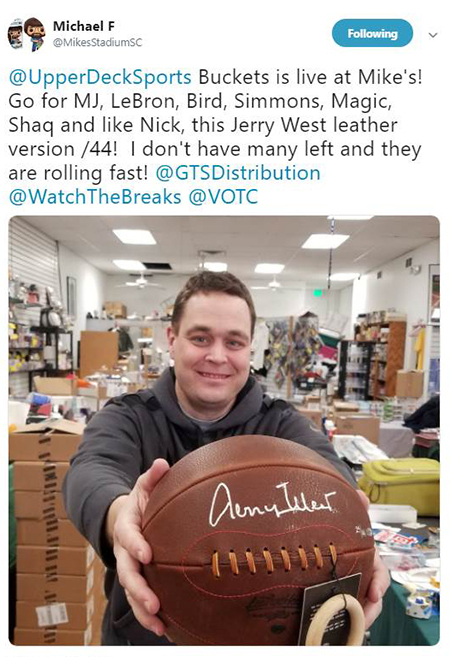 See what fans are saying about the pack opening experience!